Once upon a time, there was a beautiful princess who called a corrupt kingdom home sweet home. Protected and sheltered from the worst the world had to offer, she fell in love with the crumbling city that burned and blazed around her. Every dirty corner, every scary shadow, found a place within her heart. So did a man who was violent and dangerous, just like the streets she claimed as her own. 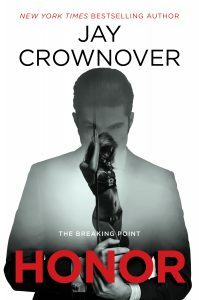 He was all business and brutality, except when it came to her. With her, he was calm, caring, and heartbreakingly patient. 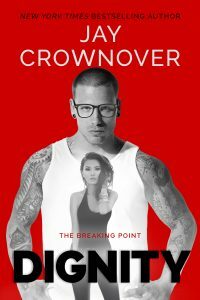 He warned her over and over that he wasn't the man for her, but she refused to listen. She never expected either the streets or their enforcer to hurt her, since she'd given her heart so completely to both. She should have known the streets in the Point were always going to be savage, and so was the man committed to keeping control of them in the hands of criminals and bloody kingpins. Blindsided by a betrayal which cut so deeply she was sure the wounds would never heal, the princess fled the home she loved and the man who broke her heart. Throwing away her rusted, twisted crown was supposed to help her forget. All it did was make her long for everything she left behind. She told herself she would never go back, but in this tormented kingdom, family is everything. Eventually, she has no choice but to return. While she was gone, the people who loved her worked hard to make the city safe, and the man who destroyed her sank deeper into the darkness. Going back shouldn't feel like surrender... but it does. As this pretty princess hovers on the edge of the unknown, the past attacks with a vengeance. It's a good reminder that puppy love eventually grows up and turns into something with sharp teeth and one hell of a bite. She never asked for the keys to the kingdom. She'd much rather go out and build her own. 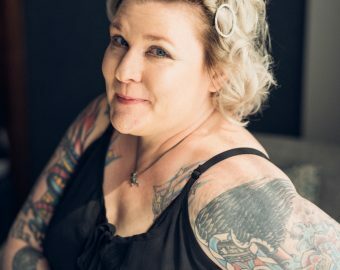 I knew that most people took one look at the ink and the impossibly big and strong body it covered and decided I was a brawler… a bruiser… a beast. However, I was hardwired to be a thinker, not a fighter. I shut the door in her face, but now she’s gone… vanished… disappeared without a trace. It took less than a second for me to realize that I wanted her back. What you see is not always what you get… and with a man like me, what you get is more than anyone ever bargained for. 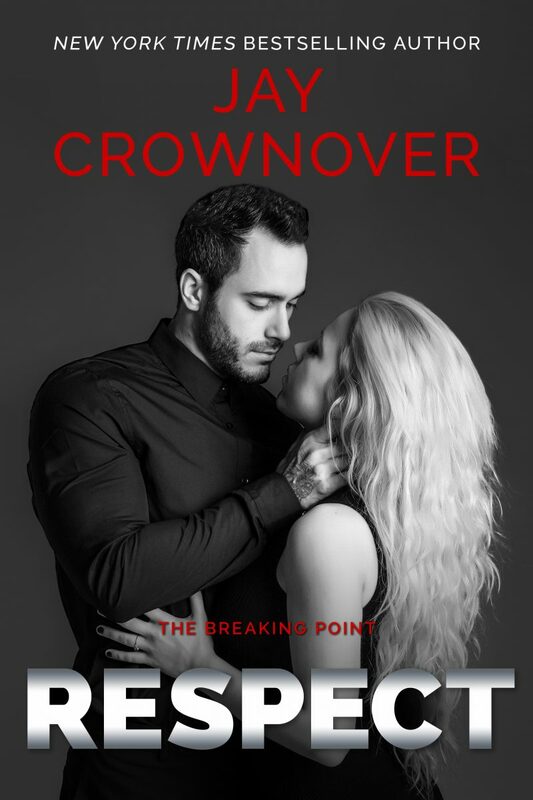 Jay Crownover is the International and multiple New York Times and USA Today bestselling author of the Marked Men series, The Saints of Denver series, The Point and Breaking Point series. Her books can be found translated in many different languages all around the world. She is a tattooed, crazy haired Colorado native who lives at the base of the Rockies with her awesome dogs. This is where she can frequently be found enjoying a cold beer and Taco Tuesdays, as well as live music and terrible TV shows. Jay is a self-declared music snob and outspoken book lover who is always looking for her next adventure, between the pages and on the road.